Next stop on my route was AEGEE-Udine. On my way from Bologna to the Udine, I stopped in Mestre to have a short meeting and discussion with Erika Bettin, our lovely support from The AEGEEan and Interim Vice-Chair. Yet, let’s go back to the AEGEE-Udine, whose Summer University was the best in 2016, and I expected to see enthusiastic and young people, new leaders and plans for new Summer University that will be one of the best again. Those expectations were met, even if the local is facing a change of the generations. 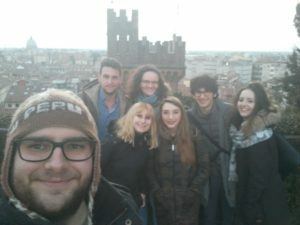 As soon as I arrived I was welcomed by Filippo, president of AEGEE-Udine, and we went to the city tour where I reunited with Tekla, and later with Reka. During a nice Italian dinner, we had some informal talks about events and European Schools. 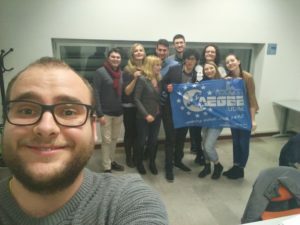 On the 20th, our day started with a meeting of the representative of the International Office at the University of Udine, where we gave a short overview of what AEGEE’s contribution is in Brussels, and what the possibilities are to collaborate with both AEGEE-Udine and AEGEE-Europe. Before the meeting in the afternoon with members, through some adventures, we managed to enter our host’s place and work/prepare a bit. In the afternoon, we had a meeting with the whole board and with some of the active members of AEGEE-Udine where we introduced our work in CD, discussed some upcoming plans of the local and gave some recommendations on how to collaborate with nearby locals, how to improve their collaboration with the university and with other possible partners, and how to activate their members. 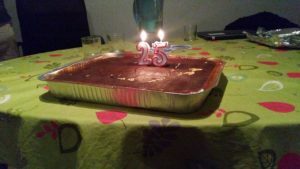 The evening was closed with the birthday celebrations of AEGEE-Udine, as the local turned 25, and for us to take the next train towards Ljubljana, our next stop for CD on Track. 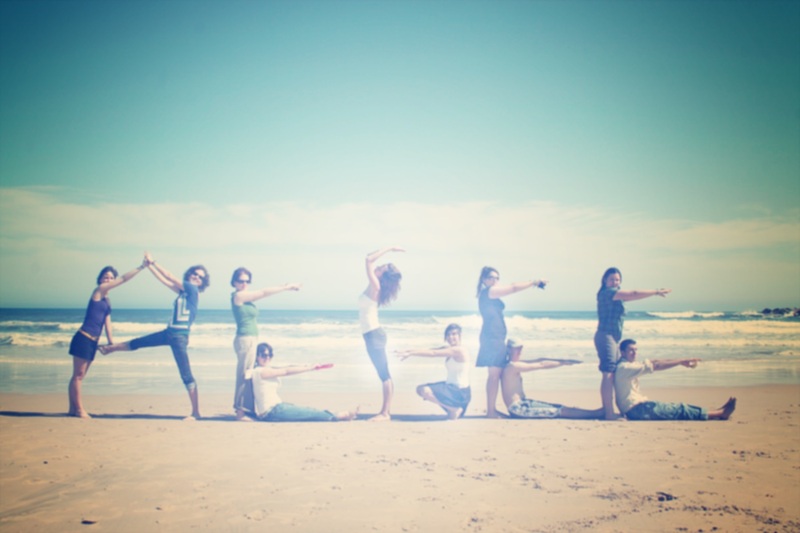 In addition please check the short interview with Filippo, president of AEGEE-Udine.